Linda Ballou weaves legends of old Hawai'i and an evocative love story into a poetic rendering of the "people of Old.". 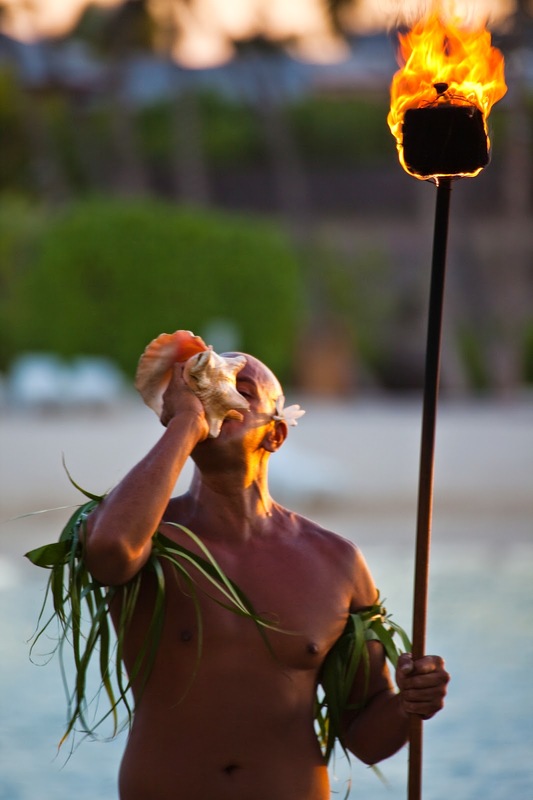 Be transported into ancient Hawai'i. Feel present in the lives of royals and learn the secrets of the mysterious Polynesian culture that called for human sacrifice. The story is told through the eyes of Wai-nani, a fiercely passionate, free-spirited woman who takes the reader on a seductive journey. Ballou delivers vivid imagery, historical detail, emotional impact, tragedy and triumph amidst the sensual beauty of the Islands. 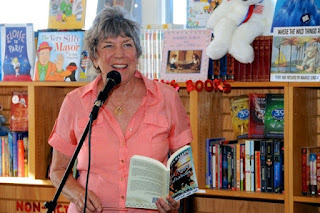 Adventure-travel writer, Linda Ballou, shares Great Outdoor days in L.A, as well as a host of travel articles on her site, along with information about her travel memoir, Lost Angel Walkabout-One Traveler’s Tales, her historical novel Wai-nani, A Voice from Old Hawai’i and her latest action-adventure novel The Cowgirl Jumped over the Moon at www.LindaBallouAuthor.com. 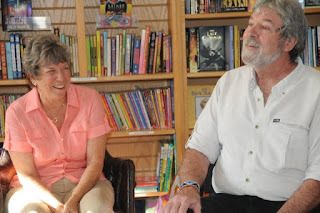 Armchair Traveler's Delight That was how Bank of Books described my afternoon with James Dorsey, world explorer, and author of Vanishing Tales from Ancient Trails. It was quite an honor to share the podium with one of our finest living travel writers. I’m glad James made treks to places I would never go. From Timbuktu to the jungles of Peru, into the dark heart of Africa he makes friends and is embraced by primitive tribes. He writes with compassion and partakes of ceremonies and entertains beliefs alien to his own, or what moderns might find acceptable. I especially enjoyed his tale of smoking from a pipe handed to him by a woman in the Amazon and being transported into an altered state for a day or two. He is experimental, not judgmental, and sincerely wants to be accepted by the primitive tribes he seeks out and respects their wisdom. 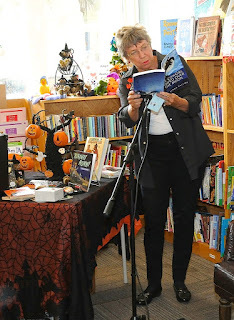 Lost Angel Walkabout takes the reader out of their armchair and into the vast world as few travel writers can. Her eye for detail combined with intimate knowledge of her surroundings sets Ms. Ballou heads above most of the travel writing pack. In this age when everyone with a back pack proclaims him or herself a travel writer it takes a book like this one to re-define the genre. The stories are personal and inviting, giving the reader not only a feeling of participation but leaving them with a memory of where they have just visited. This is just plain great travel writing. a good year of travel and writing with the hope that we would leave them laughing! Floating over lavender, green and yellow fan coral doing a graceful underwater ballet beneath the turquoise waters of Tamarind Reef, I lost track of time. Blue see-through fishes darted among enormous brain and pipe organ corals. A baby green turtle swam with us for about 30 seconds letting us see his black mottled markings on his head and flippers, then he wafted away. My breath became in sync with the wash of the waves as we glided over the reef balanced on foam tubes called noodles. This was the first day of my wellness week for equestrians with Sharon North Pohl of Zealous Horses fame. 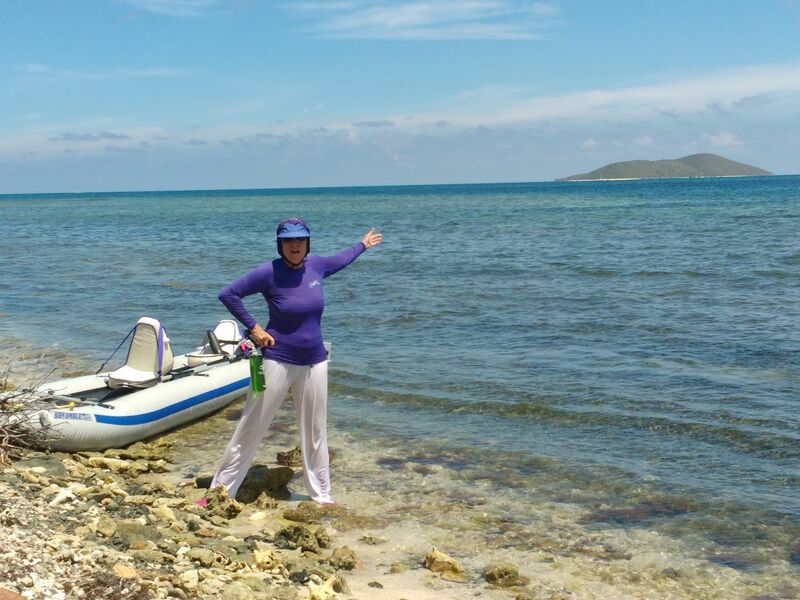 She invited me to test drive what I concluded is a week, not just for equestrians, but for anyone seeking to recharge their batteries in the translucent waters of the Caribbean Sea. The second day began with breakfast at Dirty Nates on the sleepy boardwalk in Christiansted, a colonial town built in the 1700’s overlooking yachts moored in the aquamarine harbor. A seaplane landed bringing in tourists from busy St. Thomas sitting on the horizon. We watched day-trippers boarding boats headed for Buck Island, a marine preserve with a well-marked snorkel trail, and powder white sand beaches. 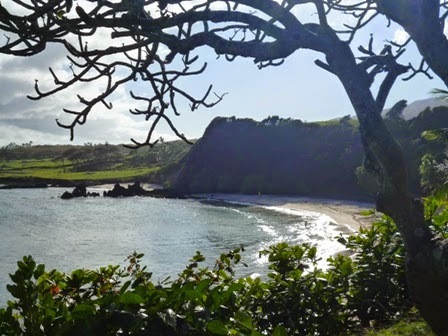 Sharon wanted to hike down to Jacks & Isaacs Bay, a less-traveled beach on the eastern tip of the Island, with superb snorkeling where we picnicked and lazed away the day. St. Croix, known as the “Gentle Virgin”, is the largest island in the USVI and offers the most diversity in terrain with a host of outdoor activities that include hiking through a verdant rain forest to tide-pools as warm as bath water for a soothing soak at the end, a sunset sail with outrageous colors taking over the stratosphere, kayaking, and horseback riding along sun-splashed beaches where lapis- lazuli waters kiss the shore. I looked forward to “limin'” at the beach bars after a day of exploring. My favorite was Rhythms on Rainbow Beach featuring lobster salsa and jerk chicken tacos. Mornings start off easy with a mushrooming clouds framed in gold and yoga on the beach. A week of adventure, with plenty of time to slosh in the soothing water made my heart sing. Sharon hopes to offer an all-inclusive week in April 2016 when the town comes alive with one of the best carnivals in the Islands. If you prefer independent travel she is happy to help you plan your trip to her beautiful Island home. You can contact her through her website Zealous Horses. Wai-nani Whispersync’d on Amazon – LEND ME YOUR EARS! Now you can switch between reading the Kindle book and listening to the professional narration from Audible seamlessly. When you own the Whispersync for Voice-ready Kindle book and the Audible audio book you can switch between reading and listening without losing your place. You can get the Audible audiobook for the reduced price of $1.99 after you buy the Kindle book. 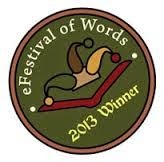 Here is the link for Wai-nani: A Voice from Old Hawai’i on Kindle. This will enable you to purchase the audio book for $1.99 and you will be able to read the text while you are listening to the story. There are many Hawaiian words in the story that might be unfamiliar. Being able to follow along while listening will enhance your enjoyment. Plus, you can take the story with you anywhere!! THE LISTENING REVOLUTION IS HERE!! Since publishing The Cowgirl Jumped Over the Moon I've enjoyed connecting with other horse people around the Globe. 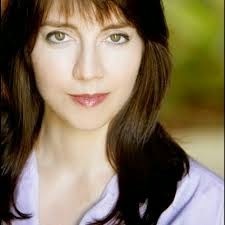 Christine Meunier is an accomplished rider, trainer and author of horse books who lives in Australia. She was kind enough to give Cowgirl a 5-STAR REVIEW! I wanted to know more about her so I asked her a few pointed questions. 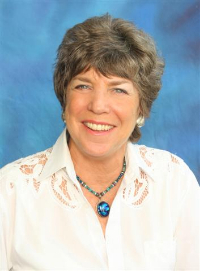 Christine was introduced to the wonderful world of horses at the late age of 13 when her parents agreed to lease a horse for her. She started experiencing horses via books from a young age and continues to do so, but recognizes that horses cannot be learnt solely from books.She has been studying horses from age 16, starting with the Certificate II in Horse Studies and is currently undertaking her Bachelor of Equine Science via distance education. Particularly passionate about the world of breeding horses, she writes a blog about equine education which you can view at Equus Blog. Over time, I did, and started to develop an idea for Horse Country – A World of Horses, my debut novel. A lot! 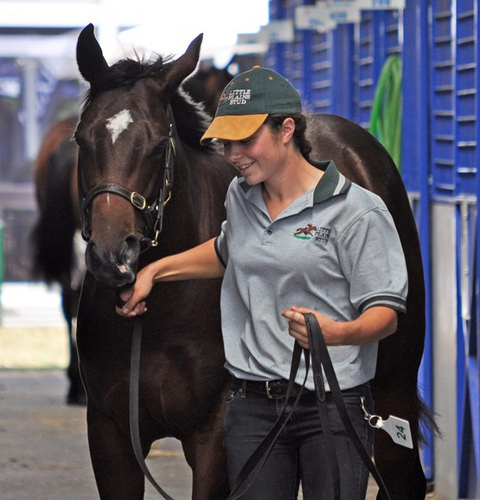 Horse Country focuses on 4 women working in the horse industry and their daily working lives. The idea was to introduce those wanting to work with horses, to the idea of what their working life could look like. It spans a 6 year period and covers the seasons in Australia and in the UK. Two of the women work with breeding thoroughbreds and the other two instruct horse riding. It’s based a lot on my own experiences and travels. My favorite book to read for a horsey theme and enjoyment is the Silver Brumby. I think it truly developed my love of horses, reading and writing. The most influential book in my life is the Bible and it is something I read on a regular basis and over and again. It’s practical, relevant and has an awful lot of good advice!! Many over the years! 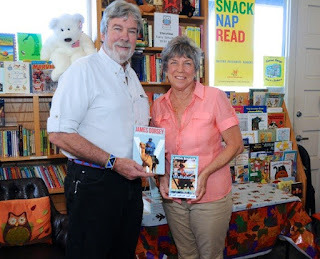 I am often asked to read and review horse books on my Equus Blog and have come across many debut writers that I have loved. They can be found reviewed on my blog, or on Goodreads. I have just recently published the fifth book in my Free Rein series, titled A Dollar Goes a Long Way and am working on making this known. 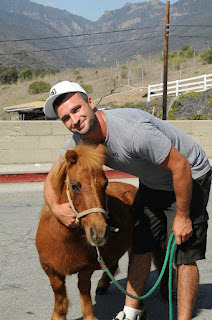 I am also working on two adult novels that are horse themed. One started writing itself two months ago and focuses on a single mum who is employed to cook for a trail riding business; the other is about a woman who moves to a tropical island to live with her husband and decides to introduce horses to the island and set up a trail riding business. I do! Not just of novels, but of many things. I love to write novels, horse courses, educational resources and about horse careers. Each of these loves of writing is generating a small income (at this stage!). I am working to increase it to a reliable income. I have always loved words. I love reading, writing and song lyrics. I think an interest in reading, particularly horse books turned into an interest in writing some. I would get frustrated with horse books that appeared unrealistic or had information in them that was just incorrect. I try to write books that are educational as well as entertaining. I can! This is a rough draft of a novel that decided to start writing itself. I was rapt to get the first 50 pages in a couple of weeks. It was a nice place where Ben worked. Good physical work, great views and accommodating bosses. He definitely couldn’t complain. And to be honest, if he could, it tended to be toward the end of the season when he’d had enough of clients, but that didn’t matter – he was moving on in a short while by that stage. The business – Happy Trails – focused on providing just that; trail rides that customers could truly enjoy and have a good time on. It was seasonal work, running through the spring and summer months with a break in February due to the heat, then back on for the autumn months and slowing down over winter. or he headed off for a break and a scene change at another job an hour down the road until spring came around again. 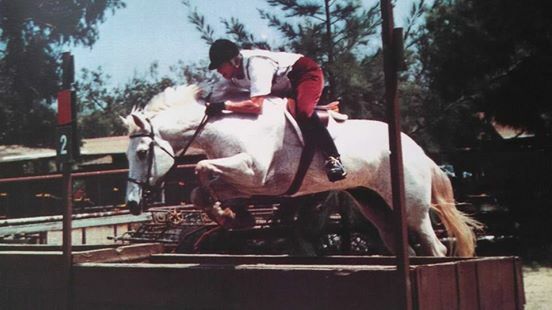 Ben enjoyed his work with Margaret and Peter – the owners and managers of Happy Trails – but he also enjoyed that he could go off and carry out another job for a spell before coming back to the busy but laid back environment of trail rides. He’d been working this way for the past five years and nothing had changed much over that time. Margaret and Peter worked hard to keep any staff that they liked – encouraging them to travel and gain other skills in the off season – but always maintaining that there was accommodation, food and a job waiting for them when the riding season started again. Ben liked it that way. He knew where he stood, and he knew the people he worked with. There was one other regular trail guide – Jake – and a handful of part timers who helped care for the horses and occasionally came out on a trail ride with clients. 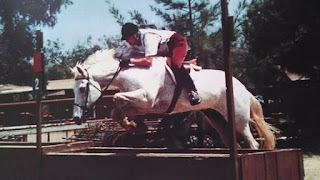 As much as you had to be ready for anything with horses – you never knew what the day would hold even though you could plan what you would like it to include – Ben was averse to change. He found he could handle random events that occurred with his equine friends – a sudden lameness, a client falling or a horse running away with him – but he wasn’t the same with people. He liked them to be predictable – and more often than not – he liked them to leave him alone. Even though he dealt with strangers six days a week, he felt no obligation toward them other than a safe and enjoyable ride. 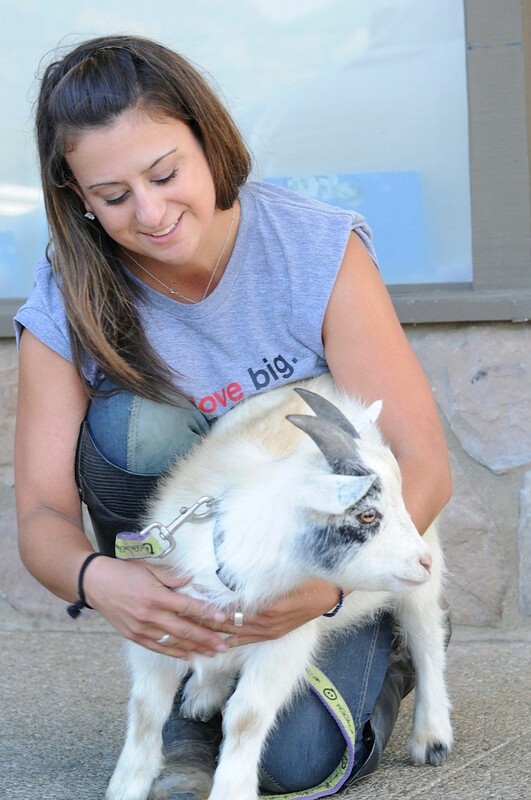 He didn’t need to build up an ongoing rapport with them or become their best friend. He could just answer questions; tell them about the horse they were riding and point out the highlights of the surrounding countryside. That was enough for him. In fact at this point in time, it was all he wanted. He couldn’t shake the feeling that things were changing though. Ben glanced up from the girth he was tightening on Red, a trusty chestnut gelding often used in trail rides on the farm. He’d noticed the female figure flitting between the large vegetable garden and the main farm house a few times over the past couple of days. He figured she was a relative of Margaret and Peter’s, or something equally as boring. It didn’t really matter; she was just another figure that was showing up from time to time and therefore a part of his day. Granted, she appeared to have something about her from a distance. 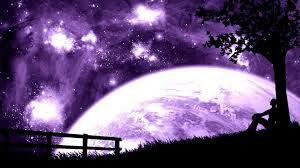 But what appeared good from far away often had faults that were obvious up close. Red stamped his foot impatiently, snorting at the stationary figure beside him. Not at all! The internet is great for any research that is needed, but I have found that most of my ideas have come from traveling not planned for books! Any trips I have taken or moves I have made for work related reasons, have resulted in fodder for writing! For Horse Country I got a professional graphic designer in the form of Graphic Design City, although the photo is one of mine from work. For the Free Rein series, my husband and I decided to try designing and we’ve done this with photos taken by Cait O’Pray. The bond between humans and horses is as old as time. The Greeks envisioned the Centaur--half man-half horse— with both species melding into one. 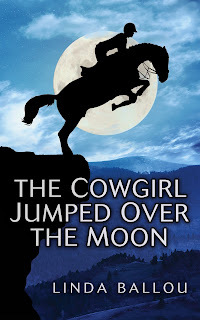 In my “New adult” novel, The Cowgirl Jumped Over the Moon, Gemcie strives to achieve balance and harmony with her horses movements in her reach for the perfect ride. I am offering a $25. Amazon voucher and a copy of Cowgirl to the best photo illustrating the horse-human connection.Please post your entry on Cowgirls page on FB. I would love for you to comment/like other photos entries that you see on the page. You may even want to share it with your horse loving friends. Cowgirl Jumped Over the Moon is more than a horse story, but without the bond between horse and rider there would be no story to tell. Wai-nani is Available on Audible.com!! Sign on to my blog to enter contest to win a free download of Audio Book in exchange for honest review. I am very excited to announce that Wai-nani, A Voice from Old Hawai'i is now available on Audible .So many friends have told me they don't have time to read, but that they love audio books. Christine Padovan, an award winning narrator on Audible.com, has done a superlative job capturing the nuances and poetry of the Hawaiian language in the telling of Wai-nani's story. Wai-nani transports you into the wild heart old Hawai’i when Captain Cook stepped upon the shores of Kealakekua Bay in 1779. 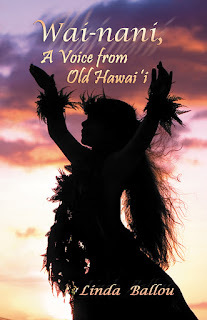 In the writing I tried to capture the romance of the time by weaving legends and myths, fabled history, and an evocative love story into a poetic rendering of the “People of Old.” Lavish images of the Islands splash the page as you tread inside the mysterious Polynesian culture. 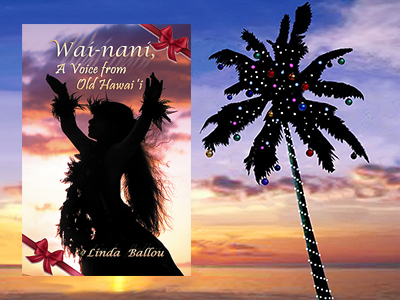 Hawai’i’s story is told through the eyes of Wai-nani, a fiercely passionate, free-spirited woman. One of the challenges in writing this book was that I could not use any modern words that would snap the reader out of old Hawai'i and back into the 21st. Century. 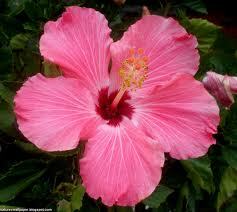 Christine uses classical Hawaiian pronunciations of Hawaiian words in her effort to be true to the time. I am thrilled with the outcome and hope you will take this seductive journey into the past that spans the most dynamic period in Hawaiian history. If you take advantage of this limited time offer, I hope you enjoy traveling with Wai-nani and the people of old and will take a moment to write a peer review on Amazon. 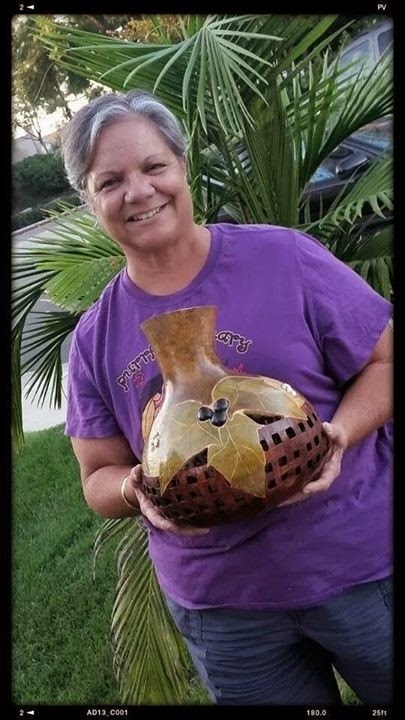 at her table where she displays her incredible ipu gourds carved with intricate one-of-kind designs. 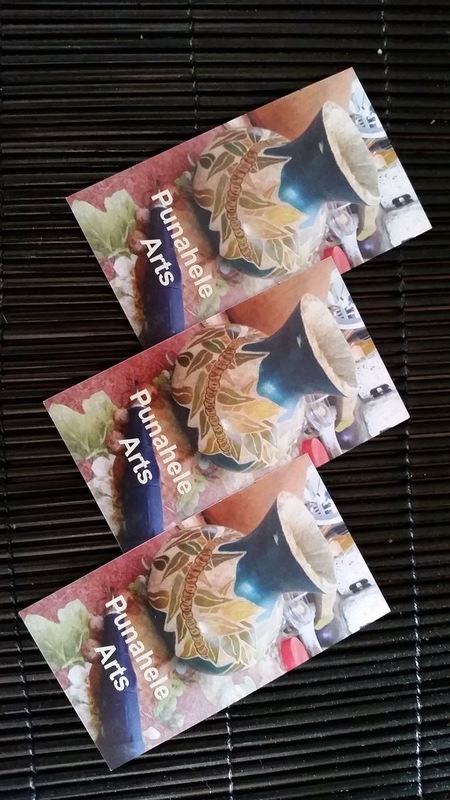 I will be sharing my novel Wai-nani, A Voice from Old Hawai'i which is a celebration of the people of old. At the festival the finest Slack-key musicians in Hawai'i, and on the mainland come together to jam. Graceful dancers and talented singers join them in a rousing production that brings the magic of the Islands to your doorstep. Wai-nani and I will be there to greet you! When fellow author, Lorraine Brodek, invited me to stay at her exquisite home high on a knoll in Hana, Maui, I had no idea what a treat it would be. Sipping coffee on the lanai overlooking a dew-laden expanse of emerald green, and the shining Pacific in the distance, watching a Technicolor sunrise, I couldn’t imagine a more idyllic setting. Lorraine arranged a canoe ride for us in Hana Bay to the birthplace of Ka'ahumanu who was the inspiration for my novel Wai-nani, AVoice from Old Hawai'i and a visit to nearby Kahanu Garden where the largest heiau in Polynesia remains hidden from time. Hiking, horseback riding and “pasture” golf are favorite pass-times of locals, and visitors on day trips. A dip in the delicious waters of Hamoa Beach, a mile below the house, where soft foaming waves kiss a sandy shore capped off another glorious day in paradise. A daily flight from Kahului, Maui to Hana makes Hana, the last bastion of old Hawai’i, accessible. The home is for sale for $2,995,000. A small price to pay for paradise.